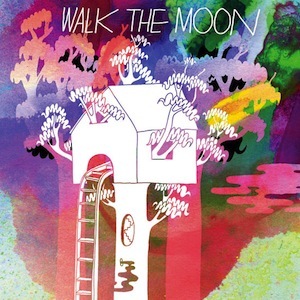 On October 10, 2013, Cincinnati-based indie pop rock band Walk the Moon performed at Cain’s Ballroom as a part of their national tour. The band is fresh off of a festival-filled summer and has torn through America, making a stop in Oklahoma much like several other alternative acts this fall, including Local Natives, The Silversun Pickups, Vampire Weekend and The Lumineers. Judging by the treasure trove of bands that have visited Oklahoma in the past months, the state is quickly becoming an ideal in-between oasis for bands that are making their way across the middle of America. Hopefully, we will continue to see an influx of great acts as Oklahoma City and Tulsa get a little bigger each year on the map. Prev PostWhat are you hungry for?